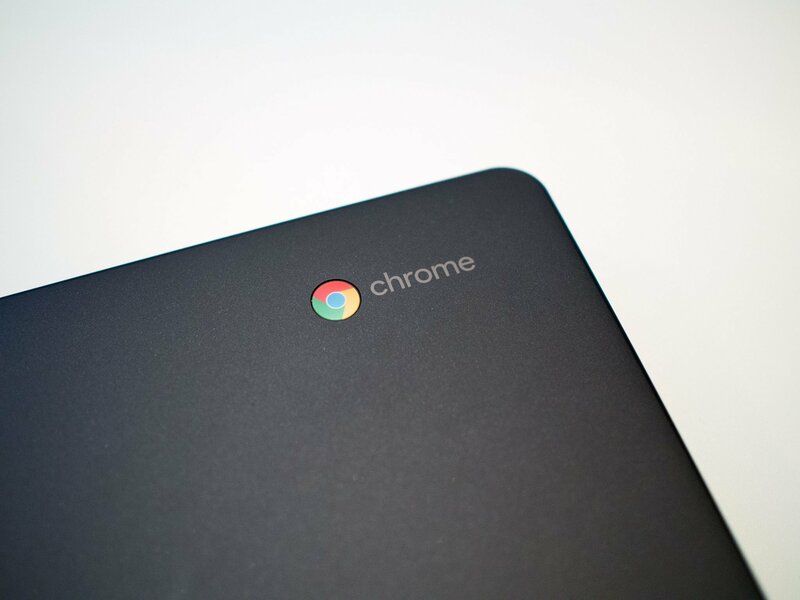 It may be the most important spec when using a Chromebook. When you’re looking to purchase a new (or used, but new to you) laptop, one major consideration is how much RAM you need. Chromebooks are no exception. The general rule of “as much as you can afford” will always ring true, but that’s hardly a good answer and we can do better. Let’s talk a little about how a Chromebook uses and manages memory and how you use one affects how much of it you need. RAM stands for Random Access Memory. Think of it as a container where the things you’re doing on your Chromebook — both what you can see and what’s happening behind the scenes — can store and retrieve data randomly. That means it can access any byte of that data without affecting the preceding or trailing bytes. That makes it fast, because the location of the data you need has no effect on the time it takes to read, write or overwrite it. With no moving parts, there are no mechanical limitations on access times. RAM is also volatile — once the integrated circuits lose their power, the data disappears. That means it’s different from your Chromebook’s storage (what we think of as a hard drive) and isn’t used to store anything long term. Every time you shut off your Chromebook (or any computer) the RAM is erased. When you have a tab open in the browser on your Chromebook, all the data needed to draw what happens on your screen and interact with the software is being held in RAM. That’s the important thing to know here, and we’ll talk about why that matters. Chrome OS is a very scaled down version of Linux. Linux in general works well with less RAM than other operating systems, and Chrome OS is really lightweight when nothing else is running. Chrome also uses what the developers call a double wall for low-memory states, and what’s called zRAM to have things perform better on less memory. A quick look at zRAM — also known as compcache. It’s a feature of the Linux kernel that uses virtual memory compression and makes a portion of the RAM into its own compressed block device. Paging (moving files in and around the memory) is done in that compressed block until it runs out of space and needs to be done on the hard disk. It’s OK if that sounds like something you don’t understand. All you need to know is that it does wonders on computers — like a Chromebook — that don’t have a lot of RAM installed. Google uses zRAM by default in Chrome OS since version 27, and they do a really good job managing it. Unless you’re moving a lot of small files around, usually the amount used is zero. But it’s there, ready when you need it. Since Android 4.4, this is also done on your phone or tablet. Google’s “double-wall” low-memory states are how they tray and prevent apps (mostly the browser window itself) from crashing. A certain amount of RAM is reserved for the first “wall” and when that threshold is reached the software evaluates what order to close processes so that what we are actively doing isn’t affected. Background operations (like a browser tab that was opened but you haven’t looked at yet) are closed first. Next to go are background tabs or windows that you’ve never interacted with — clicked, or scrolled or typed in — but you have viewed. After that, the background tab or window you haven’t used the longest gets its data moved out of RAM. Finally, if none of that works, the kernel OOM (Out Of Memory) function kicks in and closes tasks and processes based on priority. Here’s an interesting read on it all, written when it was being developed for those of us who really dig this kind of thing. This all happens so we won’t see the “He’s dead, Jim” or “Aww Snap” pages and lose what we’re working on. Things have come a long way since the CR-48 was introduced. This all means that Chrome the operating system manages memory a lot better — and needs much less of it — than Chrome the browser on your Windows or Mac computer does. When you hear people saying how great their Chromebook runs, while it doesn’t nearly run as well on your Windows computer or Mac as a browser, all this is a big part of the reason why. It’s OK if you don’t understand how it all works, just know that Google has done a lot on the software side to allow even a 2GB Chromebook to be pretty functional. How will you use your Chromebook? After talking about what RAM is and how Chrome manages it, this is what will determine how much of it you need. You’ll find Chromebooks with 2GB and 4GB of RAM installed. Or, if you’re an extreme user you can get a Pixel with 8GB or 16GB installed. I’ll be the first one to tell you that you don’t need 16GB (or even 8GB) of RAM on your Chromebook unless you’re doing more than running Chrome on it. While an i7 16GB RAM and 64GB SSD Pixel makes for a really nice Linux Ultrabook, for most users it’s about $1,000 of overkill. Now that the outliers are out of the way, let’s talk more about “realistic” Chromebooks. If you’re buying a Chromebook to use as a light and cheap way to get on the web, or as a secondary machine to take with you on a quick business trip or vacation, a 2GB model is probably all you’ll need. Facebook and Twitter, as well as a few other browser tabs or apps like Google Docs or Hangouts will run just fine, and if you want to watch Netflix or a movie from local storage, you can shut the browser down and it will be OK. This is where Chromebooks shine — they’re cheap and great for light users. And that’s how most people use a laptop. If you fancy yourself a power user — that guy or gal with 20 or more browser tabs open and Spotify or Play Music running in the background, you want 4GB of RAM. If you want to install games from the Chrome store, or have YouTube playing in HD while you’ve got other things up and running, 4GB is the minimum. If you take things a step further and want to do something like install Ubuntu or run multi-window IDEs for development while also surfing the web or playing videos, you’re the type of person who would benefit from using a Pixel and all of the RAM they come with. But even then, a lot of extreme users are doing well with 4GB of RAM. We can go full circle and come back to the saying that you need as much RAM as you can afford. There’s a really good chance that you’ll be using your Chromebook a lot once you sort out how to do the things you want to do with it, and the $30 price difference between something like a 2GB Chromebook Flip and a 4GB Chromebook flip makes the upgrade a good investment.